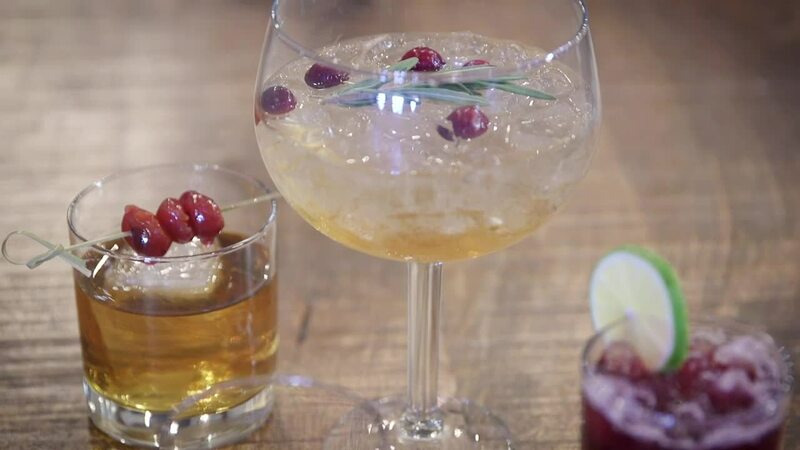 DENVER — Ironton Distillery and Crafthouse in Denver’s River North Arts District is an art space-turned-distillery that produces everything from vodka, gin, rum and whiskey to liqueurs and bitters. It’s uniquely Colorado and a fusion of old and new Denver, making it a Mile High Must. Editor's Note: Denver7 and 5280 Magazine have teamed up to bring you Mile High Musts , a series devoted to showcasing the best of what Denver and Colorado have to offer: things to eat, places to go and experiences unique to the Mile High City and surrounding areas. For similar content, check out 5280.com . To discover even more about Colorado, go here. Denver7 and 5280 Magazine have teamed up to bring you Mile High Musts, a series devoted to showcasing the best of what Denver and Colorado have to offer: things to eat, places to go and experiences unique to the Mile High City and surrounding areas.